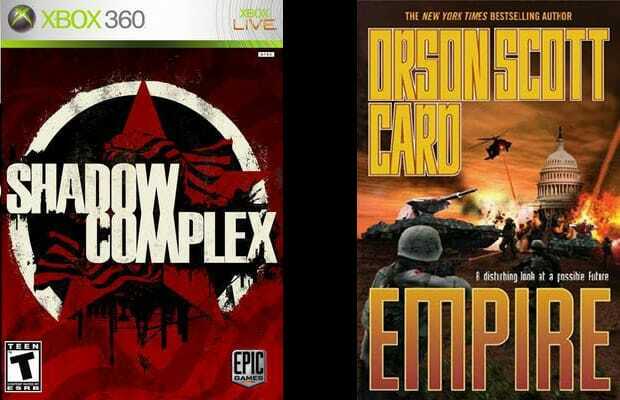 It’s not often you hear about a video game company that got its start with a book, but Chair Entertainment Group did just that with their 2006 novel, Empire by Orson Scott Card. Essentially, the story told of a brewing civil war between left- and right-wing factions after the assassinations of the president and vice-president. That much national political intrigue naturally fits within the scope of a video game and Chair went to work on it, releasing Shadow Complex in 2009. Set as a Metroidvania-style, 2.5-dimension side scroller, the game ran parallel to the Empire storyline and provided its own set of twists and turns as protagonist Jason Flemming uncovered the political machinery that laid beneath a mountain pass.